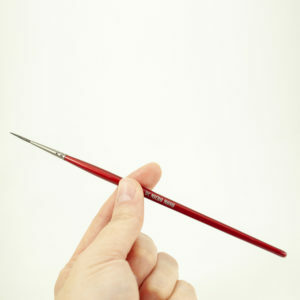 This is a total new concept for quills. These are not the same quality (soft) as our Pure Squirrel Quills (#179, #189). 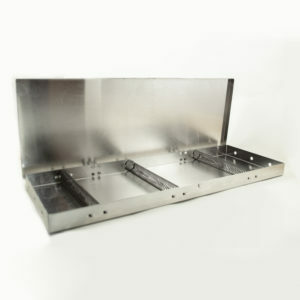 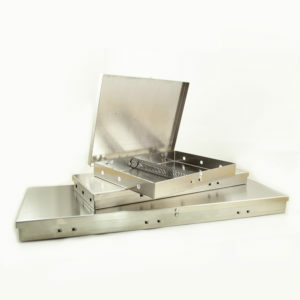 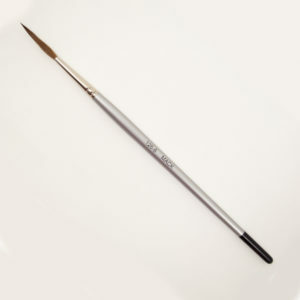 The sizing is completely different and should not be used to replace our regular Pure Hair Quill. 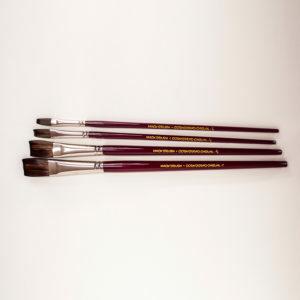 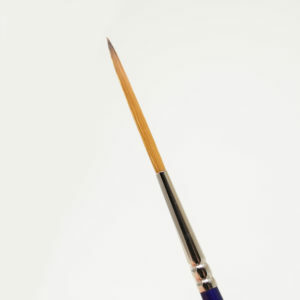 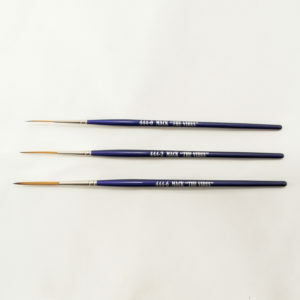 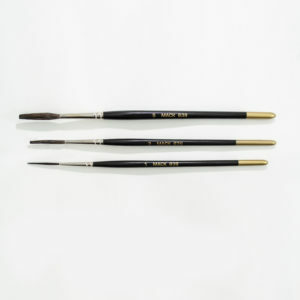 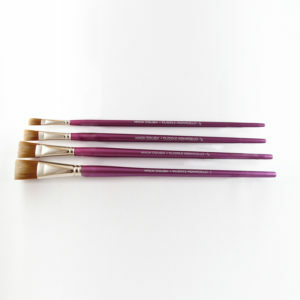 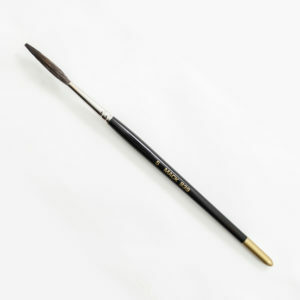 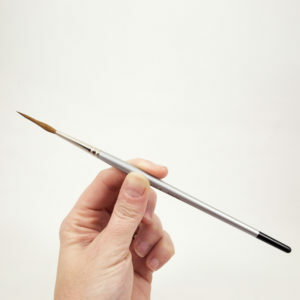 These brushes are simply an alternative to give you a less expensive quill; a quill that is shorter in length and one that is a little stiffer.